Keep track of the latest news and information out of the National Sports Journalism Center on this page. We’ll keep you updated on guest speakers, special events, outstanding student work, and recently published research. Where students once turned kinesiology degrees into sports media professions in dorm room basements, the Media School now provides a home for collaborative efforts across disciplines in industry-grade facilities. What hasn’t changed, and continues to fuel the growth of active, independent student organizations like IUSTV, is the culture of thinking outside the classroom and not waiting for others to create the opportunities they can create themselves. On the morning of Valentine’s Day, the newsroom is relatively empty. Par for the course for 10:15 AM on a Wednesday. 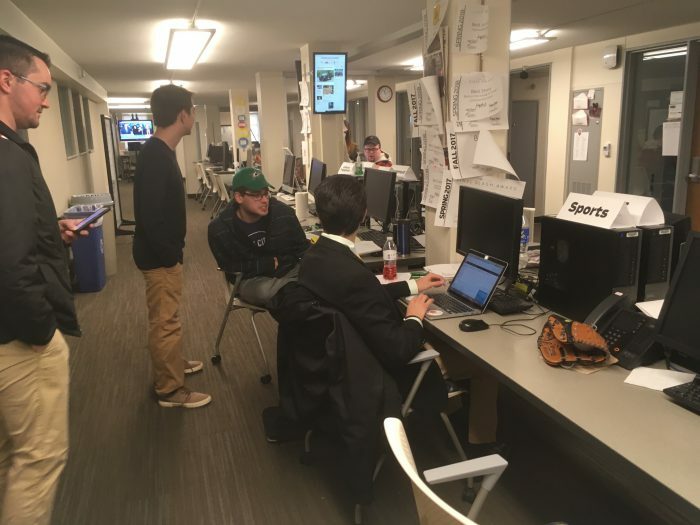 But Michael Ramirez, a sophomore sports editor who also covers the men’s soccer beat and writes the men’s basketball column, is at his desk sporting a jacket and tie. 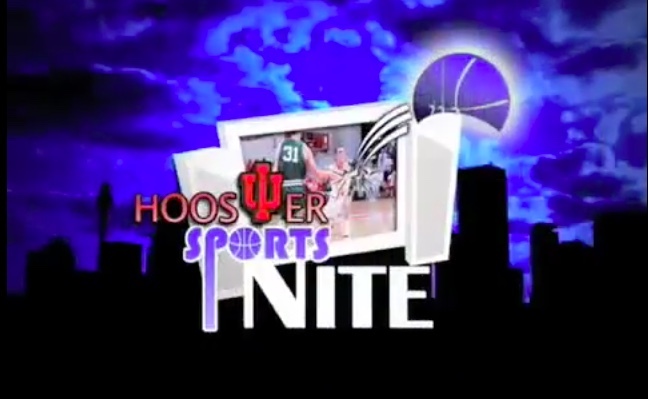 IU men’s basketball has a home game against Illinois at 8:30 PM, and he’ll be covering it.